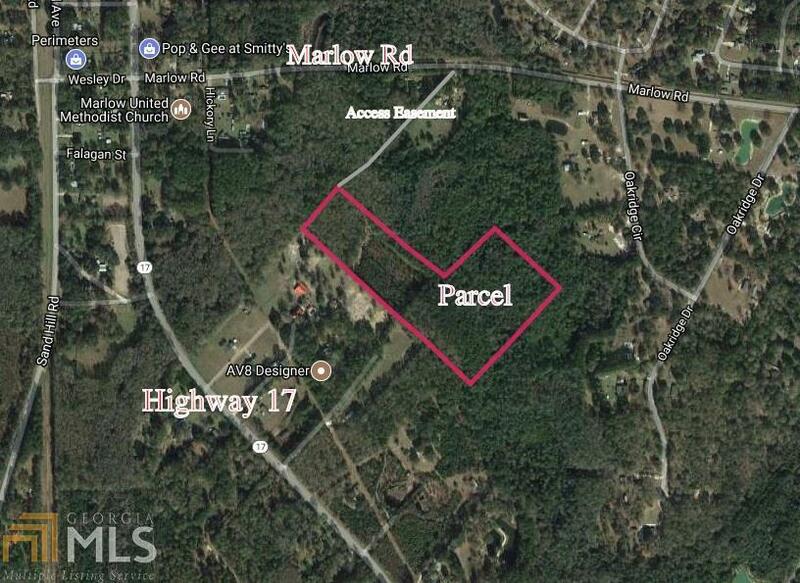 This centrally located, wooded tract is ideal for residential development. It has easy access to nearby cities. This parcel is only seven minutes from Guyton and located in the desirable South Effingham School District. In addition, it is only 20 minutes from I-95 and 40 minutes to downtown Savannah! Call our office today!